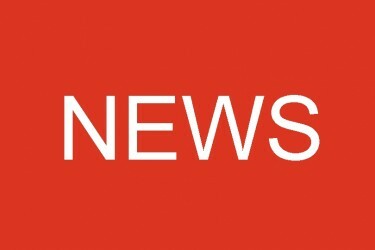 Respectable patent lawyer Peter Hamilton is found dead at a spot known as The Devil’s Dice, a remote crag in the Peak District which houses a vast network of caves known as The Labyrinth, feared for their complexity and dark reputation. The caves, now gated, have long been known as a suicide spot. The legend is that if you find your way to a large chamber under the hill, there will be a noose waiting for you, and if you find your initials carved into the cave wall, it’s the sign that the noose is waiting for you. Near Hamilton’s body, a carving of the grim reaper is found, along with an inscription that says ‘Coming for PHH.’ DI Meg Dalton isn’t the superstitious sort, but she’s no stranger to suicide, as her own sister killed herself when Meg was only a child, and a recent brush with a suicide in her job led to her having to take time off work. Meg is now back and has made a career move from Manchester to the Peak District in the hope of leaving a somewhat tattered reputation behind her. The mystery around the man’s death intensifies when Meg speaks to his wife and sister. His wife is afraid that there’s some truth in the local rumour about a curse attached to her home and that her husband has been a casualty of this, despite her sister’s brisk dismissal of local scaremongering. Peter Hamilton’s partners don’t prove to be the easiest people to deal with, and suspects start to be thick on the ground when Meg uncovers the fact that he’s not been on good form at work recently and that his mistakes have the potential to leave his former partners in a very exposed position if the resulting problems come to light. Roz Watkins’ debut, The Devil’s Dice, reminded me of Stephen Booth’s long-running Cooper and Fry series. She captures the flavour of the landscape excellently and follows Booth’s lead in turning it into a character in its own right. Maybe Meg Dalton is carrying a tad too much baggage, but that is very much part of the story, and seeming inconsequential things do prove to play an important part. The solution to the mystery, when it finally comes, is both satisfying and clever and it’s not one that I saw coming. 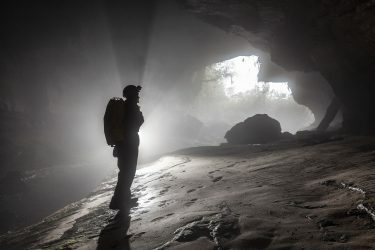 For non-cavers, the descriptions of the darkly sinister Labyrinth will play to all the cherished stereotypes about cavers being as mad as a box of frogs. The references to the cave and the underground descriptions appear to come from the perspective of someone who has seen the holes that riddle the Peak District hills but would prefer not to venture into them. 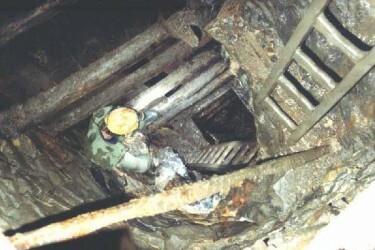 From a caver’s perspective, I had a wry smile at the description of a system so complex that even the local rescue teams feared to set foot there. All the Derbyshire cavers I know would have been into the place like a whole tribe of very enthusiastic rats down a drain. The Labyrinth would have been mapped, published in the guidebooks and the surveys stuck on the wall in caving club huts. The idea of a hidden entrance that cavers knew about certainly rang true, though, but I’ve never known any real caver, let alone a member of the local rescue team, pay out a rope to guide them back through a cave system. It would have needed an awful lot of rope to enable them to have played at Ariadne in the minotaur’s lair, but the rope did come in useful in a tense sequence that reminded me of the trip through the Earldelving in Alan Garner’s Weirdstone of Brisingamen. 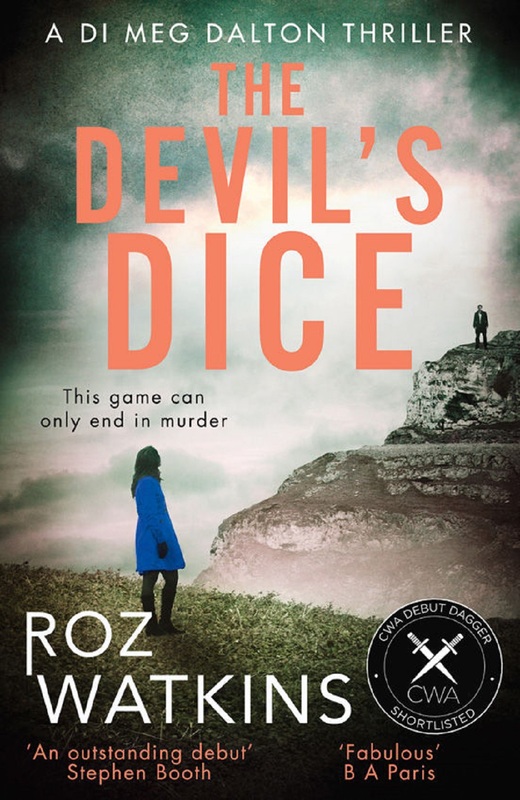 The Devil’s Dice is an enjoyable police procedural with a clever plot, an unusual angle and a main character I’d be very happy to see more of. Meg Dalton’s police colleagues are a mixed bunch, from intelligent, attractive DS Jai Sanghera, a clean-shaven lapsed Sikh, to misogynistic DC Craig Cooper, the thorn in Meg’s side, to laconic, bearded Ben Pearson, copper and caver. Watkins stays just on the right side of the line when it comes to stereotypes and I hope she gets the chance to flesh out the characters more in future books. They all deserve another outing. If you’re a non-caver, remember, we really aren’t all bonkers, and if you’re a caver, suspend your disbelief from a nice bit of well-used digging rope and enjoy the ride. It’s well worth it. If you’d like a chance to win a copy of the book, head over to our Facebook page, like the page and share the post on there with the review to your own timeline by midnight on Monday 16th April 2018, and then we’ll draw the winner out of a caving helmet the following day. You’ll need to let us have your address by private message on there or by email to us here so that the book can be sent direct to you by the publisher.